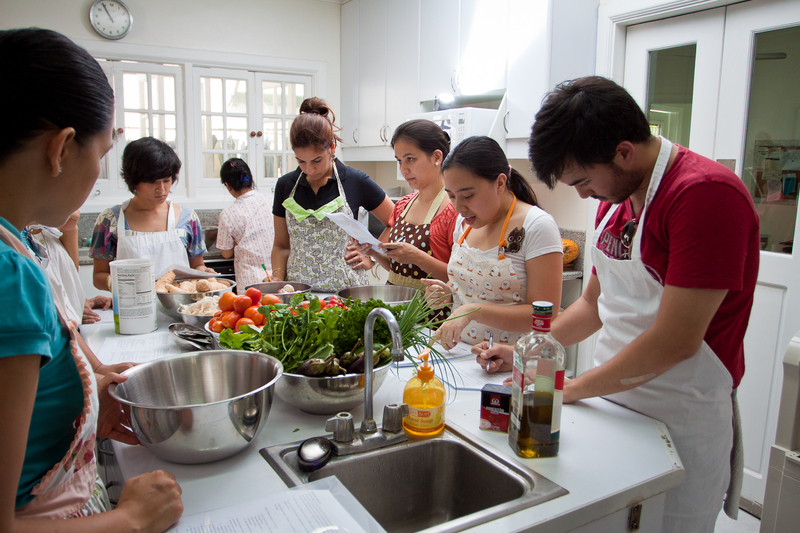 I conduct group cooking classes in Alabang on a number of genres, from building fantastic salads to making fierce Latin food. Check out the right sidebar of the website for the latest schedules or this page here. Want something more intimate? I can arrange to teach you private cooking lessons in the comfort of your own home. The price will vary depending on your group size and location. Why not throw a cooking party with friends? These classes usually focus on teaching a complete menu from appetizers through desserts; classes can cover honing your kitchen skills as well. my family and I are planning to shift to a more healthier diet. im very interested to enroll in your cooking classes. are there any schedules available for this year, particularly this summer. thanks a lot and hope to hear from you soon. Hi! Do check your email. I sent you information on cooking classes. Thanks! 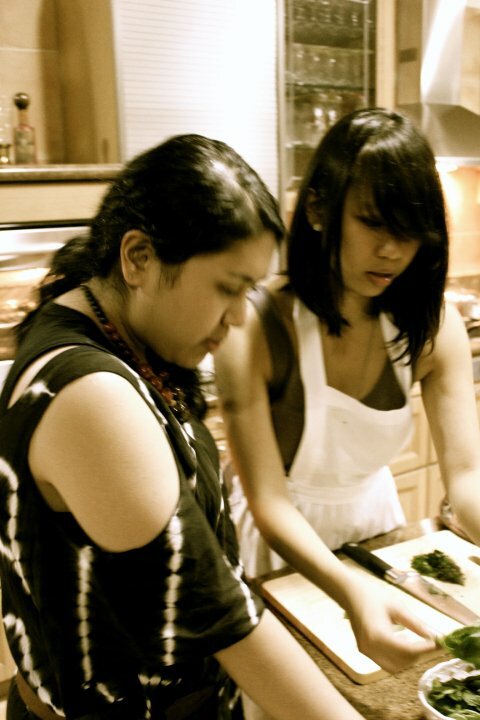 Hi Joyce, we just updated the homepage with summer cooking classes. Do check it out! I am interested to know more about classes. Could you please send me more details, i love cooking and weekends would be a good option. Hi Sam, I sent you an email. Please check it out. Thanks! Hmmm. You could probably take a bus / FX / van etc to Alabang Town Center, Festival Mall or Star Mall Alabang. ATC is closest. Then grab a cab to Ayala Alabang. It’s quite a distance to walk from the gate to KR HQ and the trikes in the village don’t service my area 🙂 Let me know which class you’re interested in!